At Fortune, we can partner with you and your architect, or designer, and take your project to fulfillment. Or, we can put you in touch with our design partners, and provide assistance throughout the entire process. Need help with one part, or another? Site-prep? Infrastructure? Fortune can handle it all, with nothing less that the complete confidence and respectability that you deserve. Build Confidence - Build Better. Since 1978, Fortune Construction has been enhancing the commercial landscape of the great state of Tennessee. 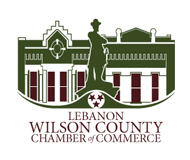 From humble beginnings in the eastern part of the state, Fortune has paved its way to becoming a major element in the commercial, as well as residential, building industry of Middle Tennessee including Lebanon & Mt. Juliet, and the Greater Nashville area. Fortune Construction I, LLC is licensed and bonded, by the State of Tennessee, in both General and Electrical Contracting. And, we operate by the practice of being on-site and available, throughout the process. None of the "I'll check-in later" behaviors of days-gone-by. In addition, Fortune uses the best of local subcontractors, on each and every job, to assure you get the attention you deserve. The bottom line is: We work for you. Take a look around our site. See what we've done for others, and then let us know what we can do for you. One thing that uniquely sets Fortune Construction apart from other General Contractors is that we are primarily a self-performing contractor. 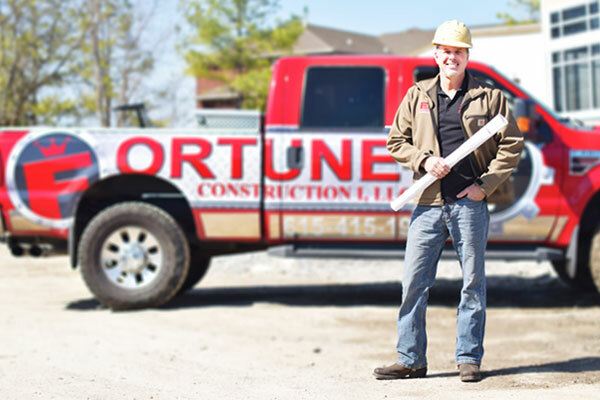 Our electricians, plumbers, carpenters, and masons are Fortune Construction employees. In addition, the sub-contractors that we use are the same sub-contractors that we have carried from job to job for several years. Many of our sub-contractors work for Fortune Construction exclusively. In addition, individuals who do not adhere to our expectation of both quality and reliability do not get invited to the next job. Our quality assurance plan is simple – Work must be performed as scheduled, at a quality level that meets or exceeds Fortune Construction’s expectations. We have worked together for years and this expectation is well understood. We do not believe in selecting three sub-contractors and going with the low bid. This methodology affords Fortune Construction excellent, no haggle pricing, proven high-quality employees, and control over when the work gets done. "At Fortune Construction, our main goal is also the cornerstone of our business plan: Build Confidence - Build Better."